I really enjoyed writing my ‘Gifts For the Fox Lover In Your Life’ post, and so I decided to work on a couple of other themes. Now, these aren’t random themes. 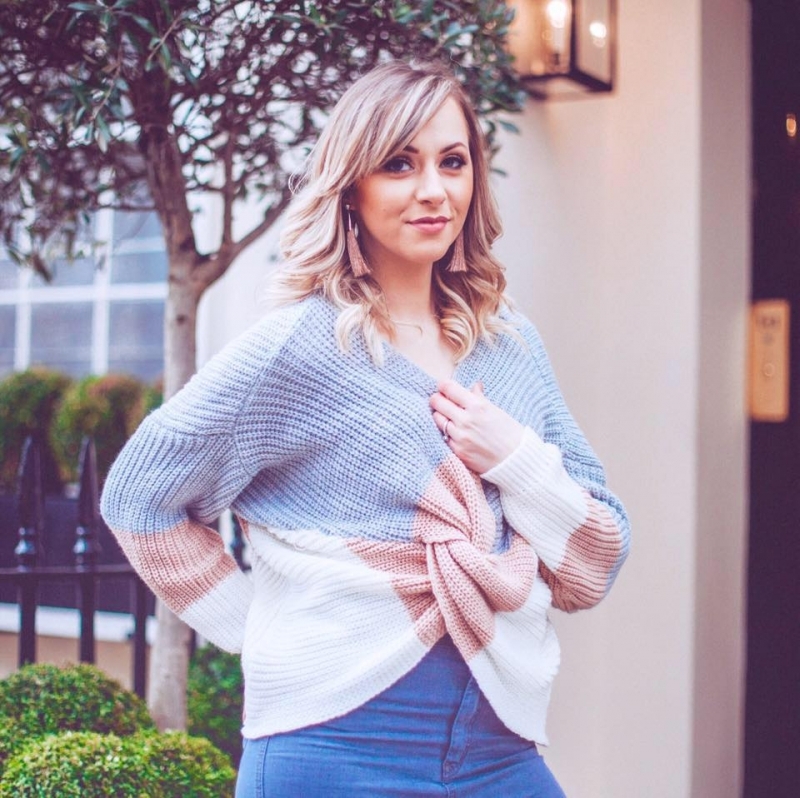 No, my friends, some of the people in my life will actually be receiving gifts this year for Christmas from this very blog post! ‘I poop glitter’ pyjama’s. Everyone gets pyjamas at Christmas, it’s like a law and these are particularly to my taste – and my humour! 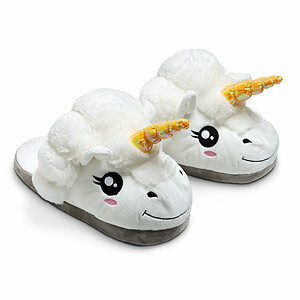 Personally speaking, I think every Unicorn lover should have a pair of these, because quite frankly, why wouldn’t you? And these are only £24.99 from one of my favourite shops – Chicks Rule. Bargain. Then, seeing as we’re on the topic of loungewear, a nice new pair of unicorn pyjamas would’t be complete without some matching slippers now would they? And personally speaking, I find these to be very understated. I think they’re even subtle, wouldn’t you agree? 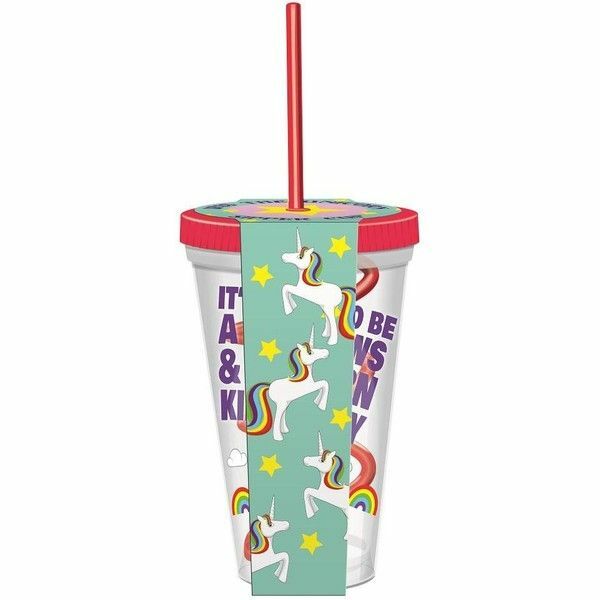 Then what unicorn fan would be without a unicorn cup to enjoy their daily beverages? 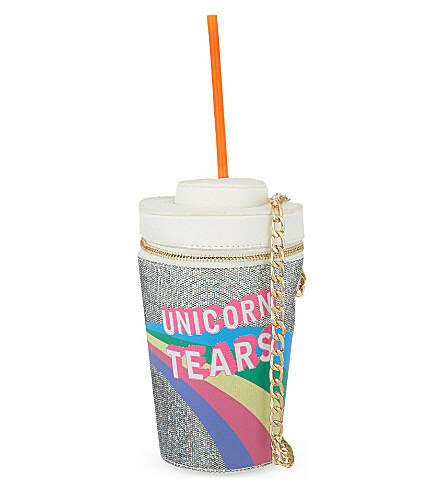 At only £4.99 I think this one is a bargain and unicorns would be proud to adorn it – right? Technically yes, this did come from the children’s section, but hey, who cares. 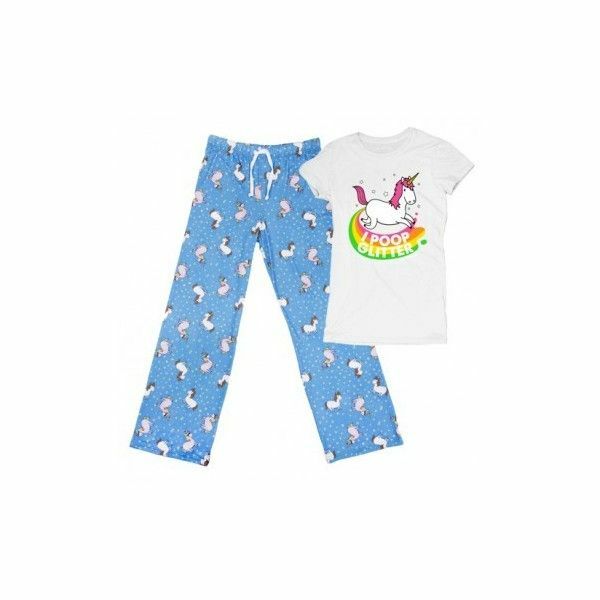 Now, a true unicorn fan wouldn’t be ashamed to step out of the house with unicorn themed attire. So this bag is perfect for holding your daily bits and pieces. Described on the Selfridges website as “A little bit mad’ – it certainly is. But hey, for £28, I think it’s quirky and unique. 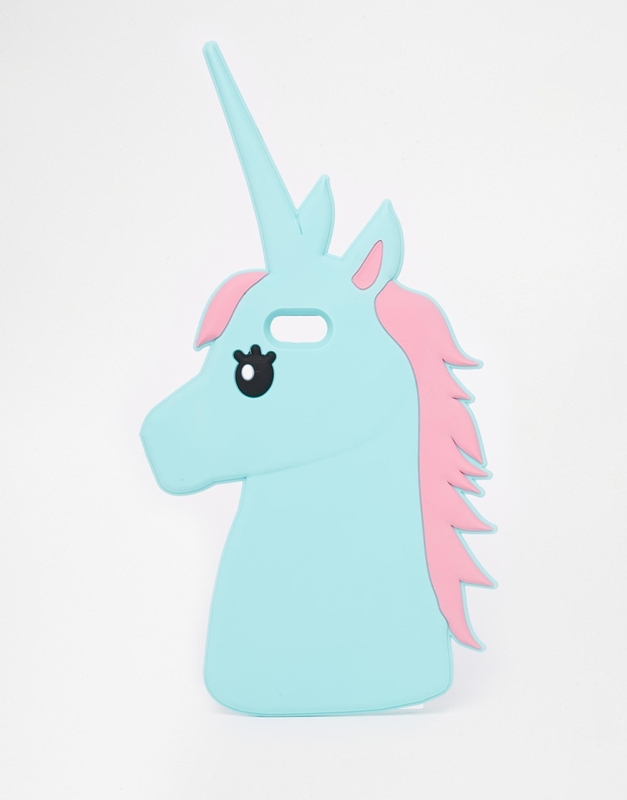 In this day and age, we all have mobile phones, and what better excuse to dress yours up as an actual unicorn?! I’m totally crushing on this rubber case from Asos. It’s only £15 and you’d feel like you had your very own unicorn with you in your handbag. Yes, you might look slightly insane when talking on the phone, but who cares?! Now, for the true unicorn lover in your life, stocking fillers are a must this Christmas. 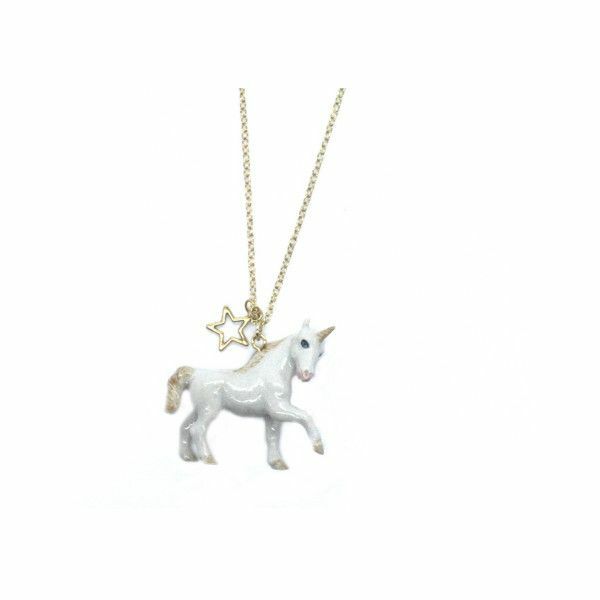 What about this cute little unicorn necklace? Sweet and simple, and hey, maybe you can even make wishes on it? 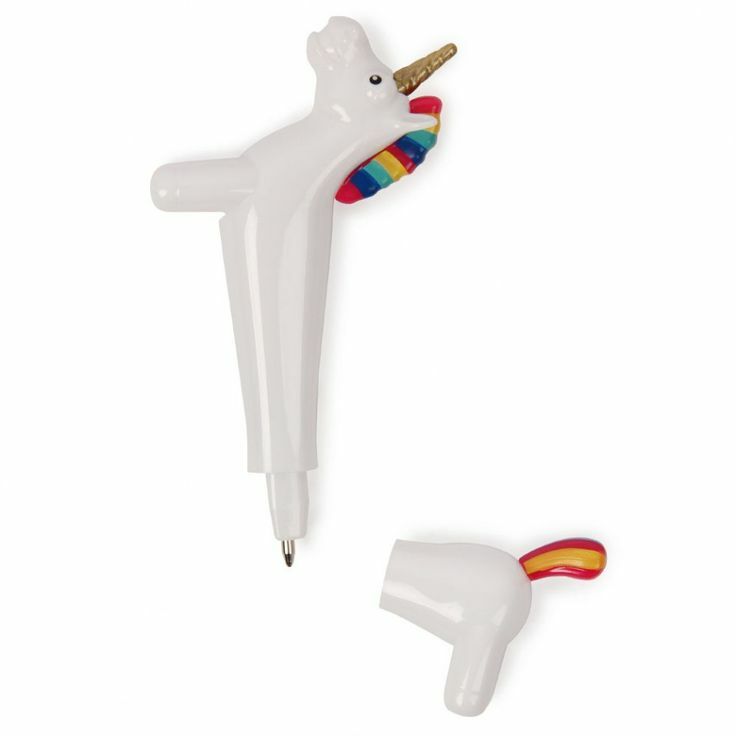 And last but not least, what about a unicorn pen. You just remove the unicorn’s backside to reveal the pen and away you go – your writing needs forever to be fulfilled with the end of a unicorn (literally). Only £5 from Paperchase. 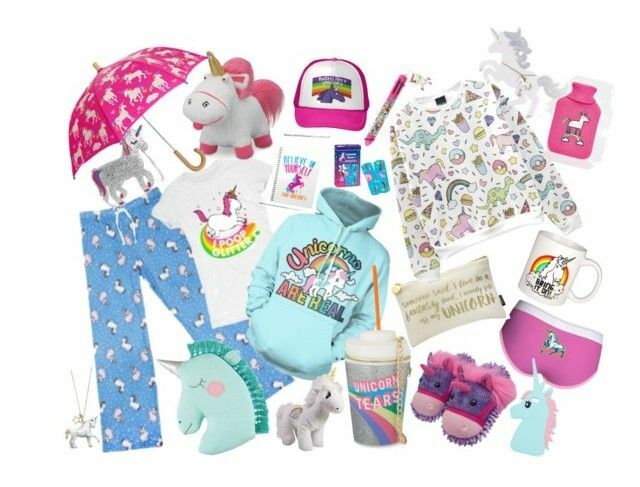 So, there you have it – your gift guide to buying for the unicorn lover in your life! Which is your favourite item?